For cold bonding tools, look no further than American Dream. 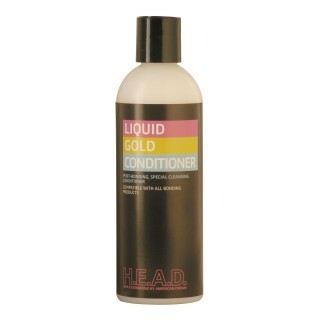 Our Liquid Gold brand is a best seller and includes the bond and sealer, conditioner, remover and clarifying shampoo. 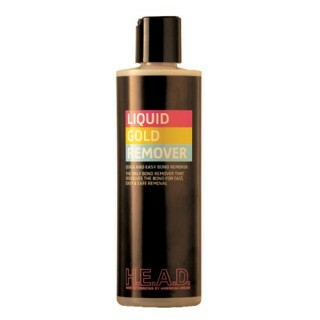 These products are Acetone free so safe to use on sensitive scalps. 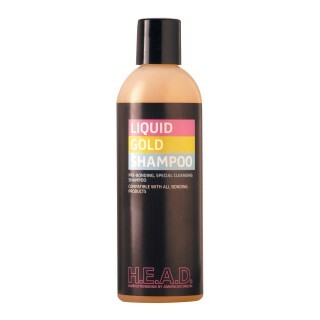 They can be used to remove resin bonds easily and dissolve most bonding glues and the clarifying shampoo is essential to pre-application of cold bonding as it removes excess oils and styling product residue from hair, making bonds last longer. We recommend that our range below is purchased for professional use only. For info on our HABIA Certified Training Courses call +44 (0)20 8998 9840.